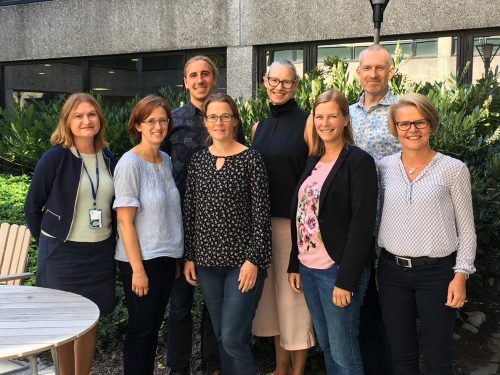 In September 2018 a new project started, led by Michael Martin at IVL, aiming to develop more sustainable food consumption through procurement with a life cycle perspective. The overall aim of this project is to strengthen sustainable public procurement as a tool for more sustainable food production and consumption in collaboration with stakeholders along the entire value chain. Recently, Elvira Molin, has been recruited as an industrial PhD candidate to work between IVL and KTH, co-supervised by Michael Martin (IVL) and Anna Björklund (KTH). — Elvira is a perfect match for the project. 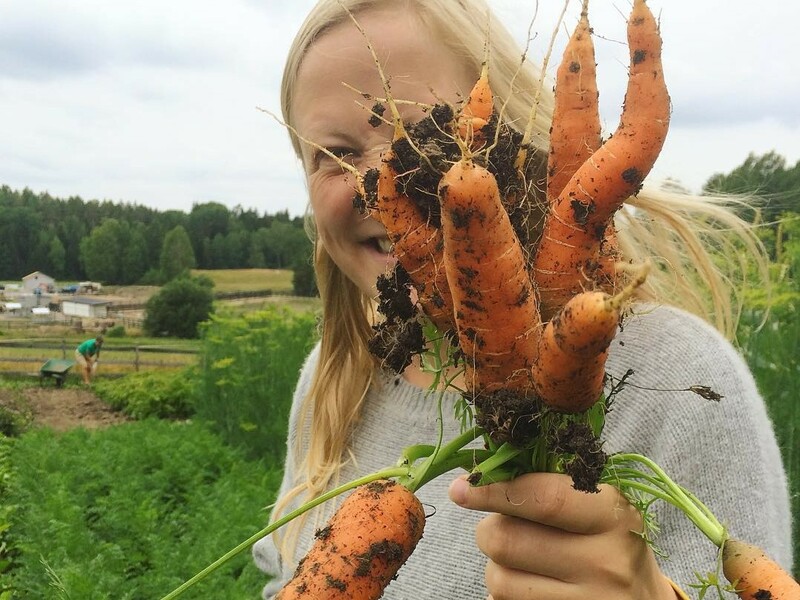 Besides having a master degree in Environmental Engineering and Sustainable Infrastructure from KTH, she has extensive interest in food and sustainability, Michael Martin says. Before starting her studies at KTH, Elvira worked full time as a chef, mainly abroad, and continued working part-time in Stockholm during her studies. She also completed her master thesis on political measures to reduce meat consumption. With her contribution in this project she hopes to ease the transition towards more healthy food with less environmental impact through public procurement. — Public procurement is a powerful method to influence food consumption, and it is also one of few ways to influence the production of food abroad, Elvira states. The full title of the project is “Influencing Sustainable Food Consumption through the use of Sustainable Procurement Criteria” and is funded by Formas-Future Research Leaders.